Planetary Resources Inc., once a high-flying company backed by billionaires with aspirations to mine asteroids, only to later suffer funding problems, has been acquired by a blockchain company, the firms announced Oct. 31. 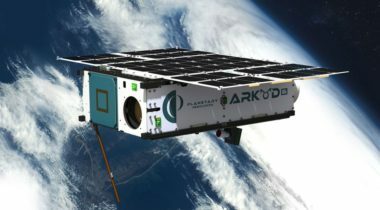 Planetary Resources has successfully tested key technologies needed for future asteroid prospecting spacecraft on a recently launched cubesat, but the company is revising its timelines because of a funding setback. 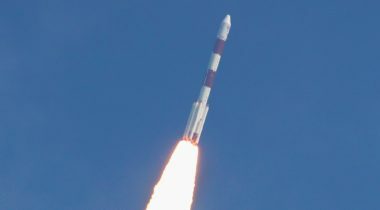 The successful launch of an Indian Polar Satellite Launch Vehicle (PSLV) Jan. 11 marked not just the return to flight of the rocket but also major achievements for several of the companies with payloads on board the vehicle. NASA is seeking proposals for studies and technology development efforts related to the use of space resources, particularly as they apply to future human missions to the moon and Mars. 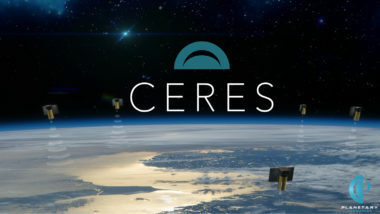 A year after announcing plans to develop a constellation of Earth observation satellites, Planetary Resources has set that effort aside to focus on its core mission of asteroid prospecting. Few events at the NASA Ames Research Center draw the crowd that greeted Luxembourg’s royal delegation April 12. 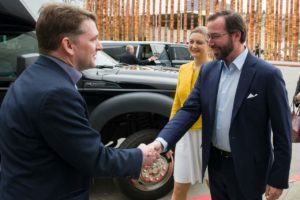 The Grand Duchy’s prince, princess and deputy prime minister met with NASA officials, Silicon Valley entrepreneurs and investors to discuss Luxembourg’s campaign to harvest valuable materials from asteroids, moons or planets. 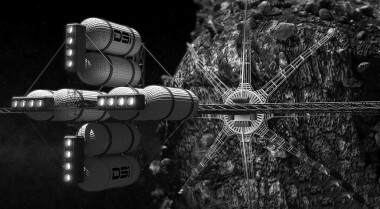 The Luxembourg government has agreed to purchase up to 49 percent of the equity in asteroid-mining company Planetary Resources’ Luxembourg operations as part of the effort to make Luxembourg the nexus of space-based resource exploitation, an industry official said. The Luxembourg government on June 3 reaffirmed and strengthened its backing for a homegrown space-mining industry, saying it would invest more than $200 million in research, technology demonstration and in the direct purchase of equity in companies relocating to Luxembourg. 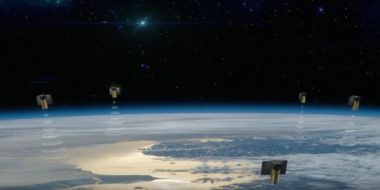 Planetary Resources, a company with long-term plans to perform asteroid mining, announced May 26 it has raised $21.1 million to develop a satellite system for Earth observation.